In Escrow, Tustin, Presented by Esquire Real Estate — ESQUIRE REAL ESTATE, Inc. Hurry, you won't want to miss this hidden gem in beautiful central Tustin in the gated, Village Homes community. 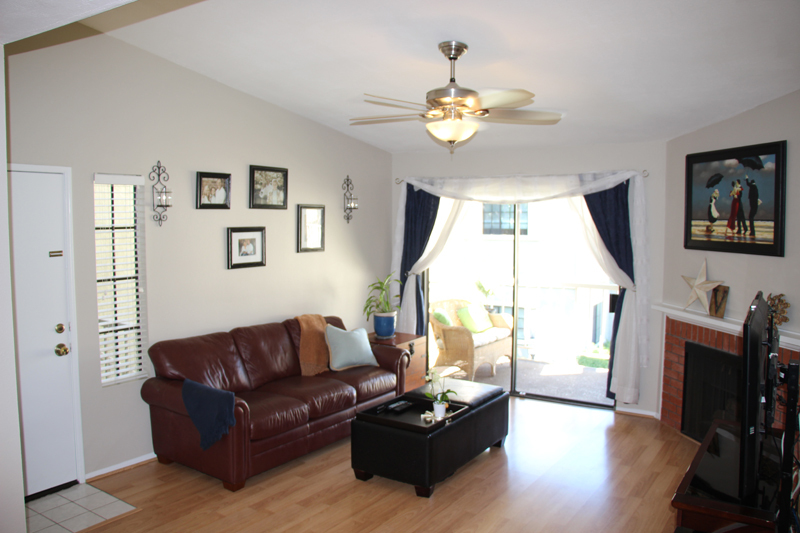 Updated two bedroom, two bathroom, second story unit in this desirable, affordable, entry-level community in lovely Tustin centrally located with great schools and within walking distance of shops, restaurants, coffee houses, banks, and grocery stores. This community features low HOA dues, 2 spas, 1 pool, storage area, landscaped grounds, and clubhouse. This home features updated flooring, newer A/C condenser, updated appliances, countertops, and cabinets, recessed lighting, and is freshly painted. 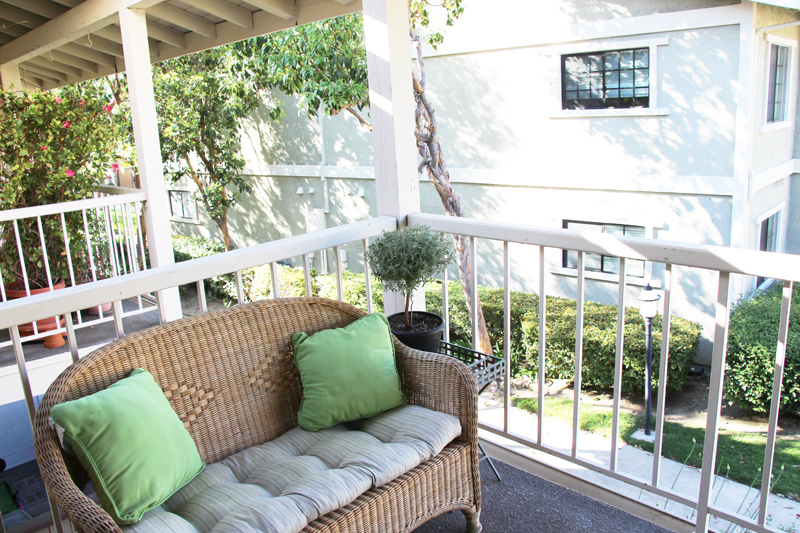 Enjoy the beautiful greenbelt view from your bedroom windows and large patio. This home will not last! Please contact us if you have any questions about this home or about listing your real property for sale.